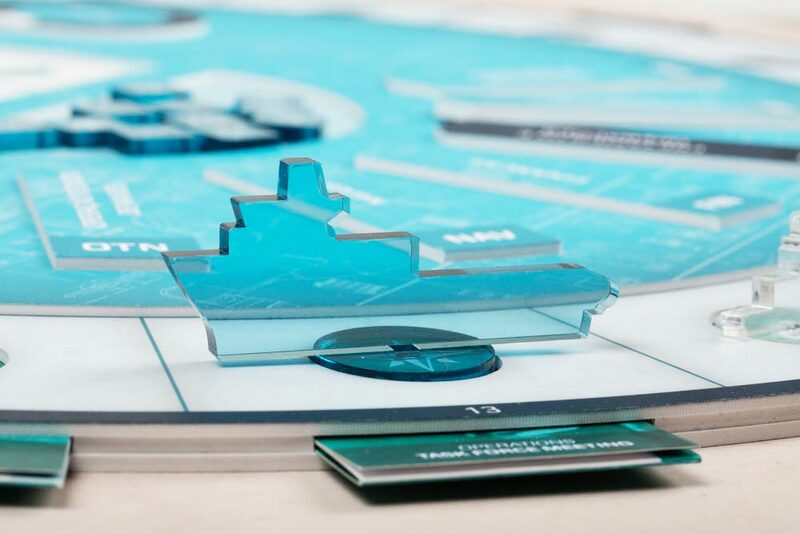 Gametools.dk - Mobilizing game is a learning game developed specifically for Maersk. 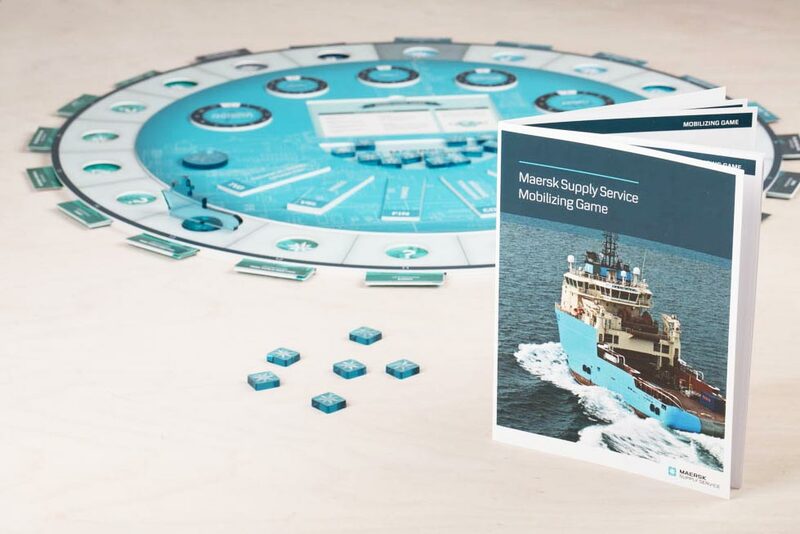 Mobilizing game is a learning game developed specifically for Maersk Supply Service. 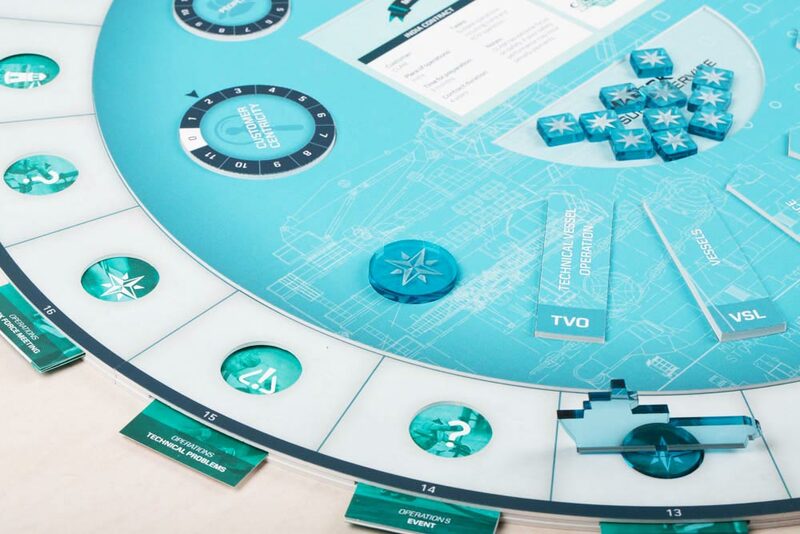 Maersk Supply Services struggled to communicate and anchor a new strategy, and decided to use a board game as the solution. 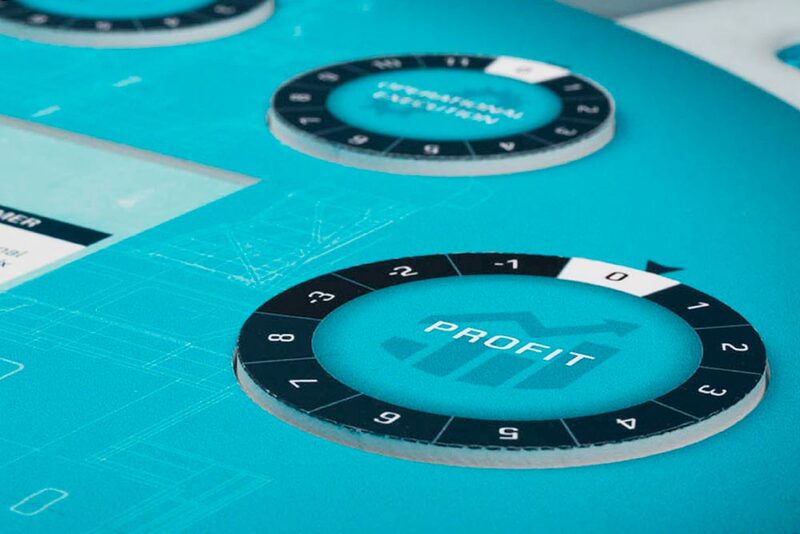 One of the biggest challenges was to ensure teamwork and mutual understanding for the individual departments’ contribution to the value creation and function in the value chain. 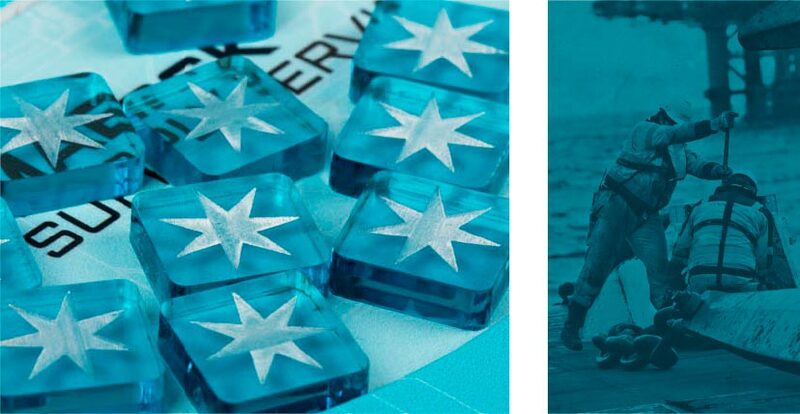 Working closely with Maersk Supply Services, we developed a game through our Co-Creation process. Today 2,500+ people have plated Mobilizing and it is also used to introduce new employees.